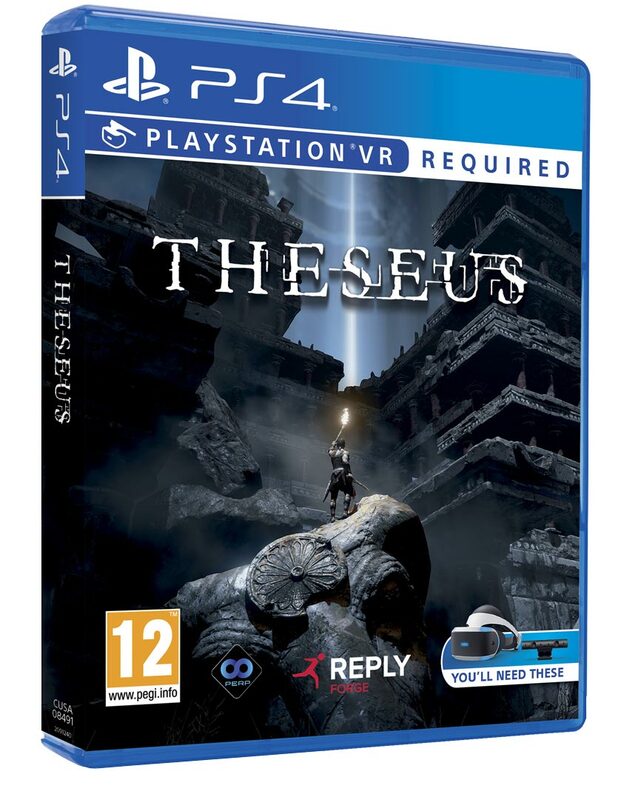 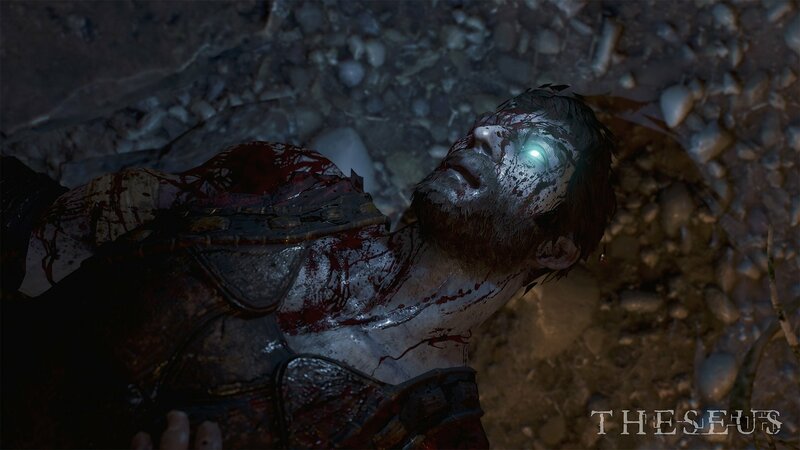 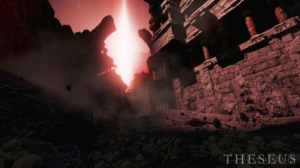 Delve deep into the Labyrinth with Theseus, uncover the secrets and confront the mighty Minotaur. 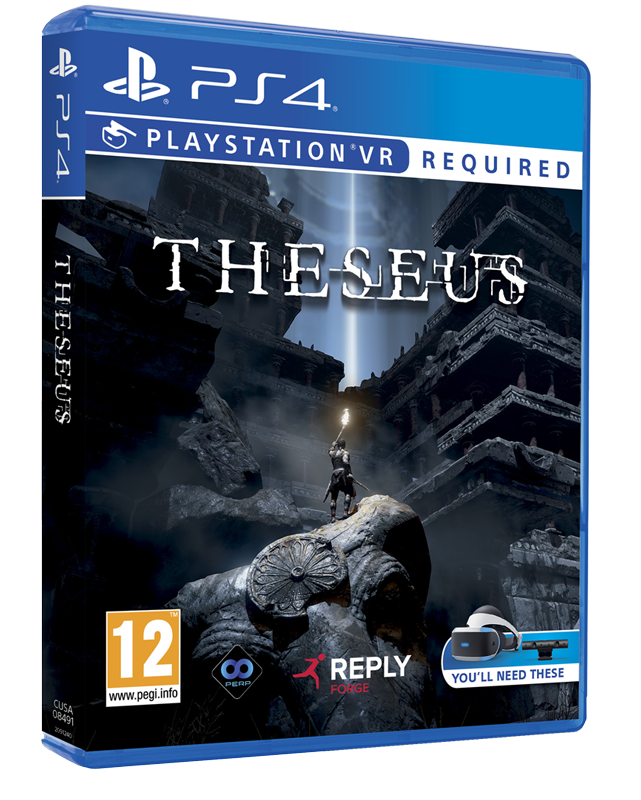 Theseus is an immersive VR experience, that offers a new take on the myth of the Minotaur and the Labyrinth. 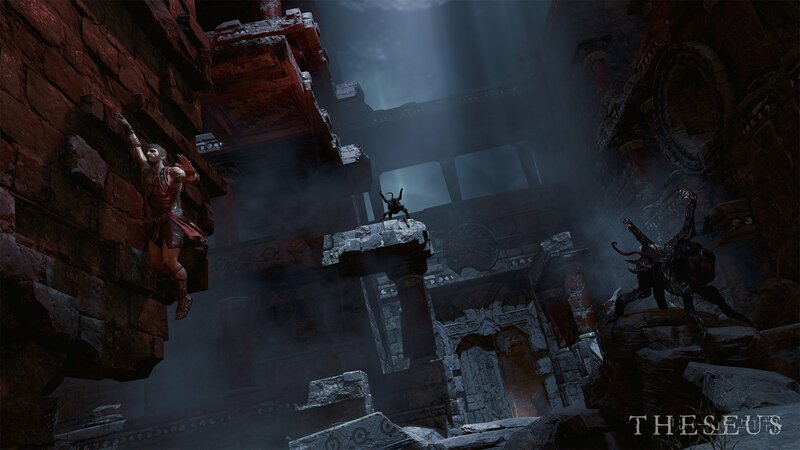 With Ariadne’s voice as your only guide, explore alleys and chambers. 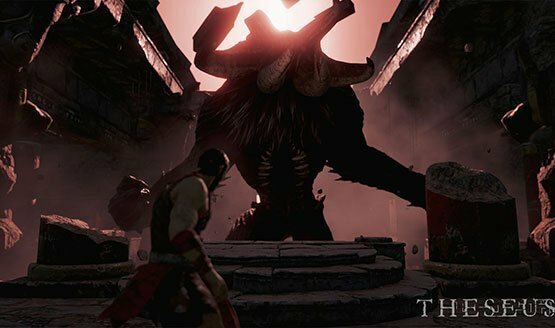 The mighty Minotaur is the ruler of this world, and you are not a welcomed visitor. 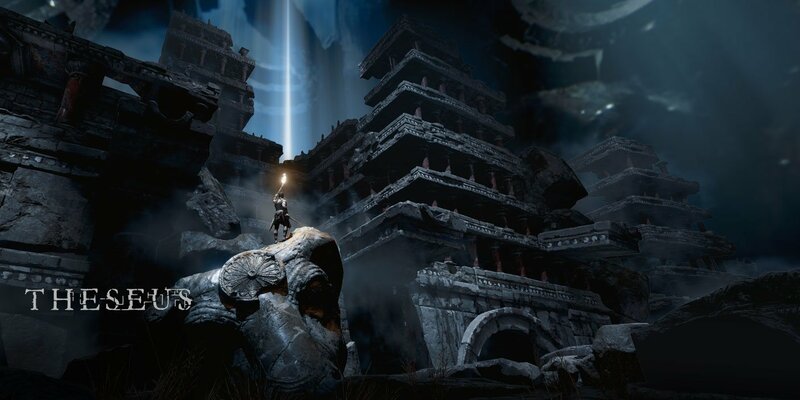 Theseus myth revisited in a fresh, innovative way. A real cinematic approach to Virtual Reality with a third-person perspective. 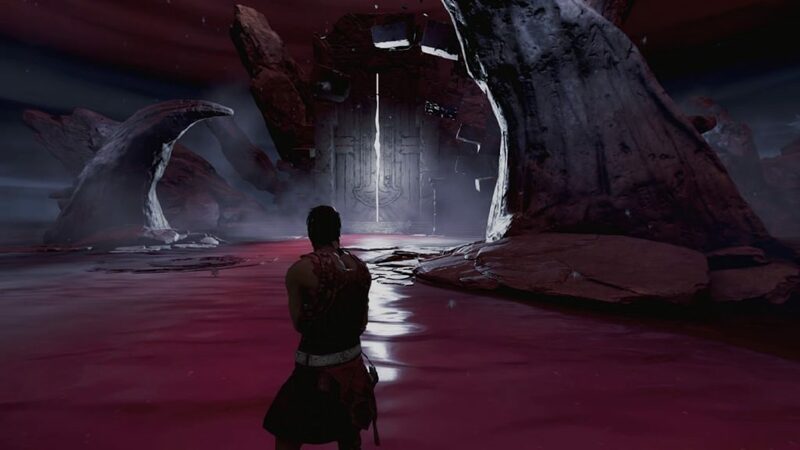 Learn more about the relationship between Theseus and Ariadne and discover the legendary Labyrinth.